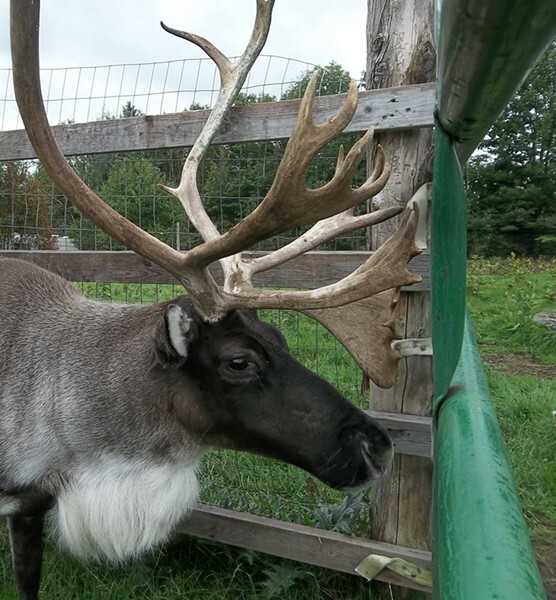 Vermont Reindeer Fall Festival | Vermont Reindeer Farm | Fairs & Festivals | Kids VT - small people, big ideas! Little ones meet the real-deal Rudolph and other farm animals. Pony rides, a nature trail and craft fair add to the amusement. Price: $6; lunch available for sale.